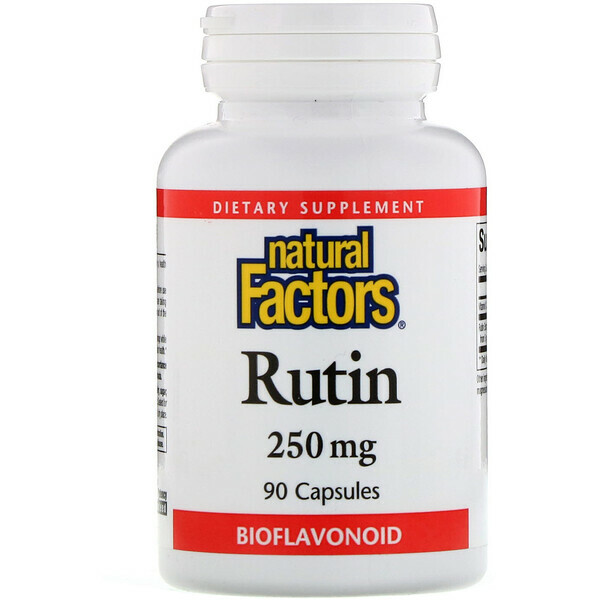 Rutin is a powerful antioxidant that helps protect against free radical damage while promoting a healthy inflammatory response and supporting cardiovascular health. 1 capsule, 1-3 times per day or as directed by a health professional. 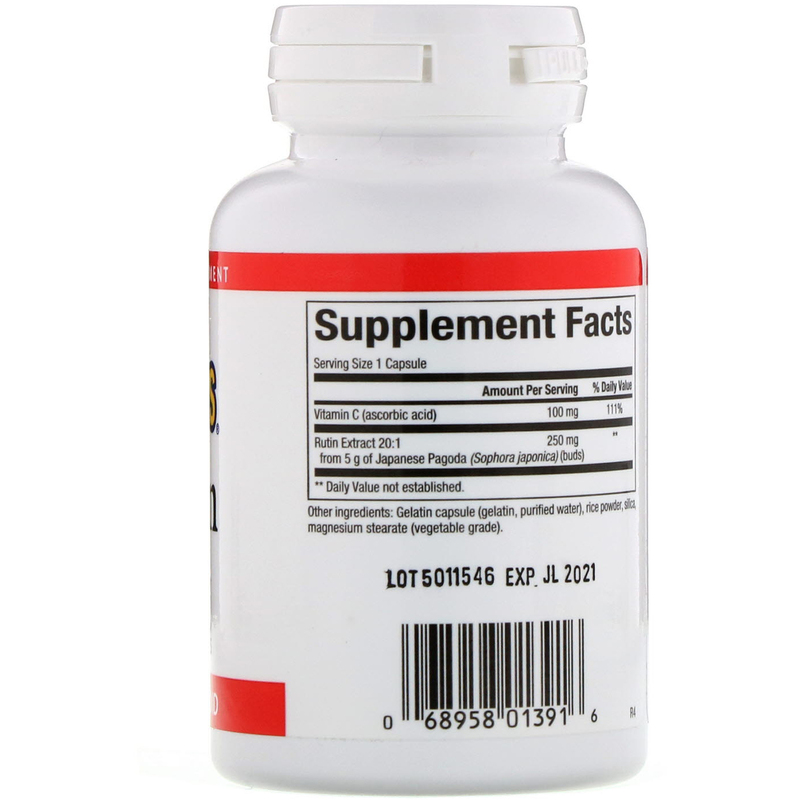 Gelatin capsule (gelatin, purified water), rice powder, silica, magnesium stearate (vegetable grade). Contains no artificial colors, preservatives, or sweeteners; no dairy, sugar, wheat, gluten, yeast, soy, egg, fish, shellfish, salt, tree nuts, or GMOs.